Leading the second element of Chambers White Flight, I was flying at 26,000 feet [7,925 meters] when I spotted a Me. 109 to the right and behind us about 2,000 feet [610 meters] below. I broke right and down. The E/A [Enemy Aircraft] turned right and down and went onto a 50° dive. I closed up fast and opened fire at 200 yards [183 meters]. I observed strikes on fuselage and wing roots, with pieces flying off. I was overrunning so I pulled up and did an aleron roll and fell in behind again and started shooting at 150 yards [137 meters]. The e/A engine was smoking and wind-milling. I overran again, observing strikes on fuselage and canopy. I pulled up again and did a wingover on his tail. 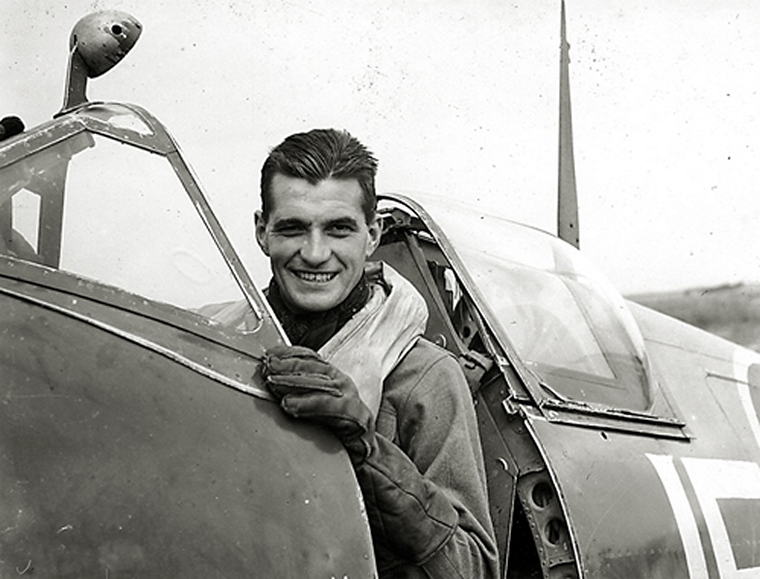 His canopy flew off and the pilot bailed out and went into the overcast at 9,000 feet [2,743 meters]. The E/A had a large Red and Black “Devil’s Head’ on the left side of the ship. The E/A took no evasive action after the first burst. 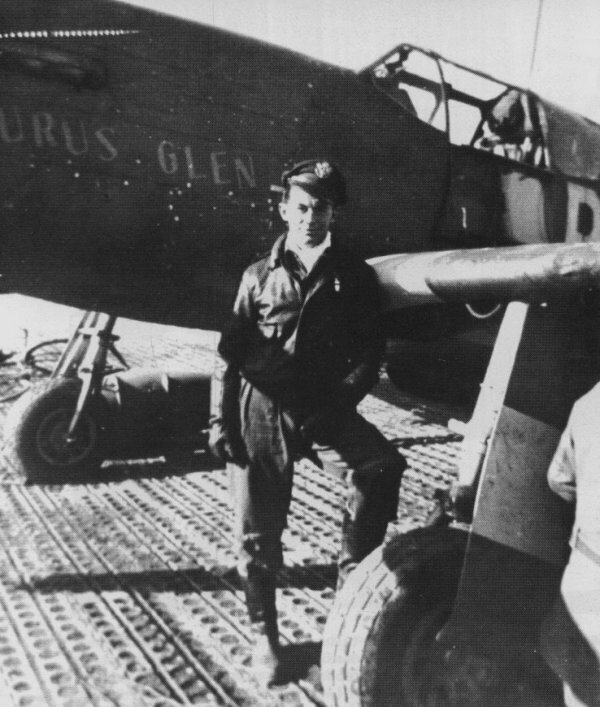 The following day, 5 March, Yeager was again in the cockpit of Glamourus Glen. 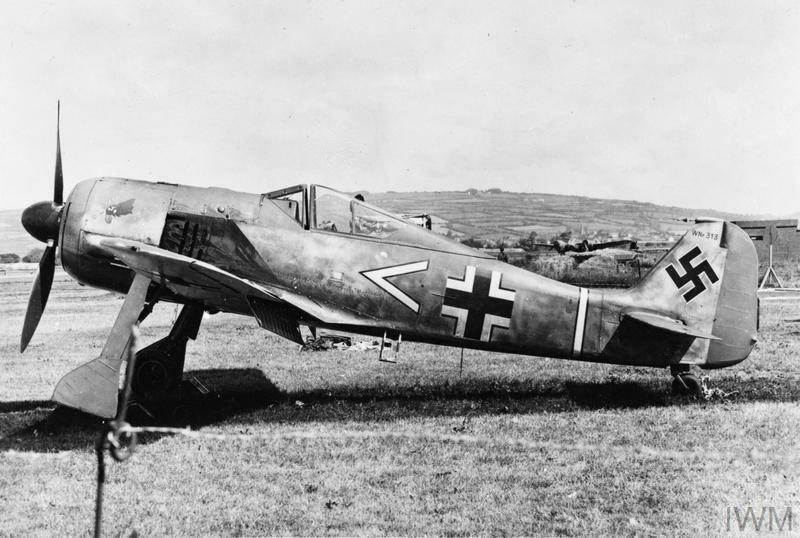 A Focke-Wulf Fw 190A 4 flown by Unteroffizier Irmfried Klotz, shot him down east of Bourdeaux, France.
. . . The world exploded and I ducked to protect my face with my hands, and when I looked a second later, my engine was on fire, and there was a gaping hole in my wingtip. The airplane began to spin. It happened so fast, there was no time to panic. 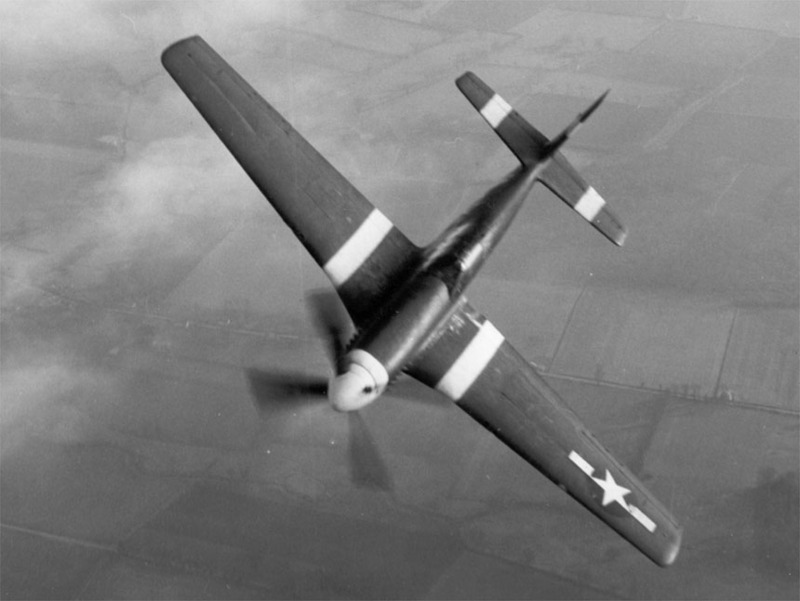 I knew I was going down; I was barely able to unfasten my safety belt and crawl over the seat before my burning P-51 began to snap and roll, heading for the ground. I just fell out of the cockpit when the plane turned upside down—my canopy was shot away. —Yeager: an Autobiography, by Charles E. Yeager and Leo Janos, Bantam Books, New York, 1985, Chapter 4 at Page 26. Yeager was slightly wounded. His Mustang was destroyed. 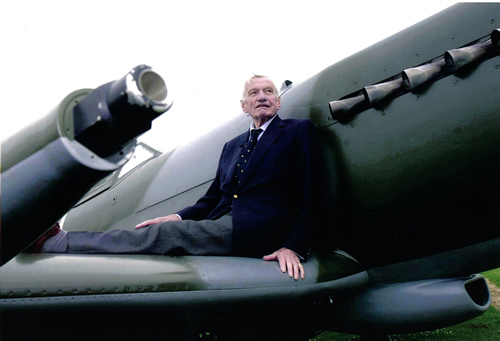 Over the next few months he evaded enemy soldiers and escaped through France and Spain, returning to England in May 1944. 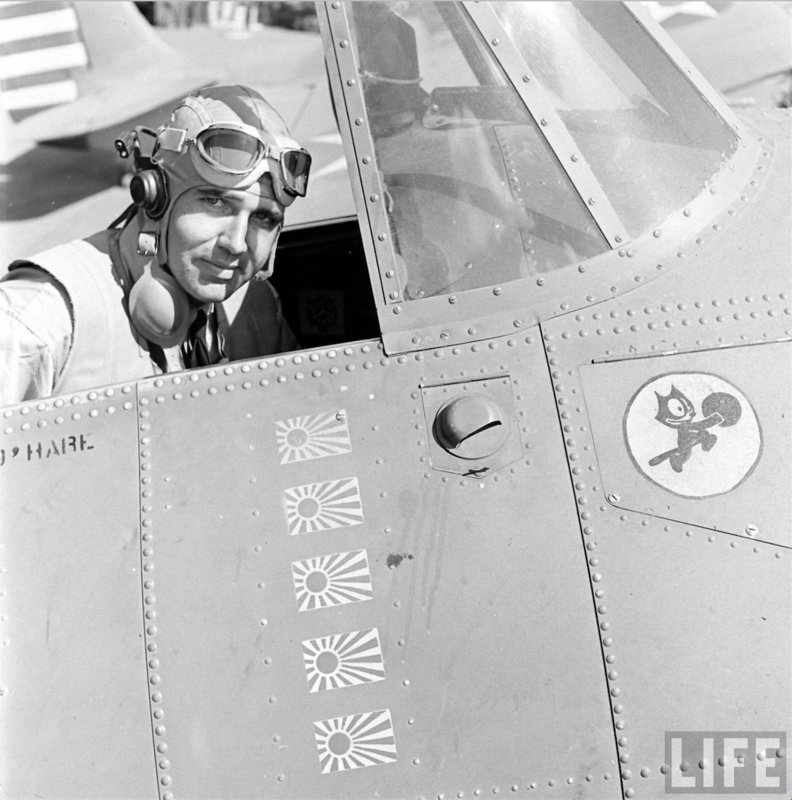 He returned to combat with a new P-51D Mustang, and by the end of World War II was officially credited with 11.5 enemy aircraft destroyed. 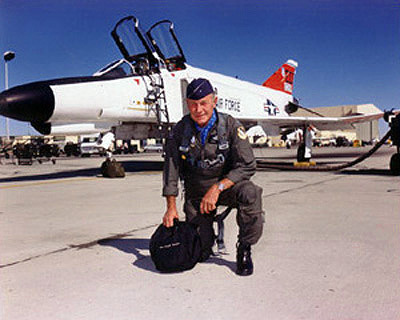 Yeager remained in the Air Force until retiring in 1975 with the rank of brigadier general, and having served 12,222 days. He was a world famous test pilot, breaking the sound barrier with a Bell XS-1 rocketplane, 14 October 1947. 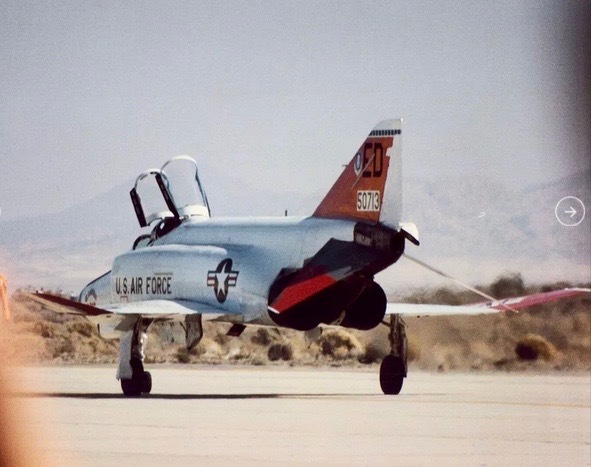 He commanded F-86H Sabre and F-100D fighter bomber squadrons, flew the B-57 Canberra over Southeast Asia during the Vietnam War, and commanded the Air Force Flight Test Center at Edwards Air Force Base in the high desert of southern California. 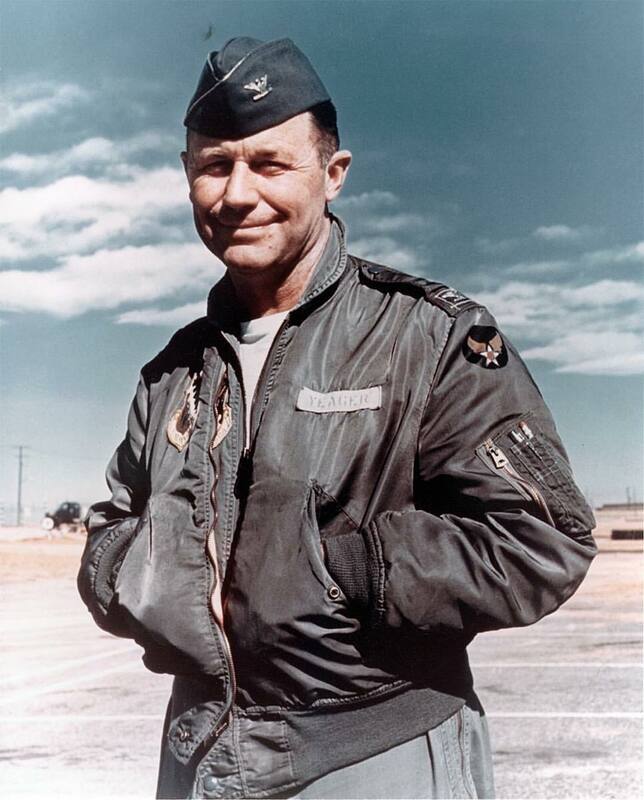 General Yeager celebrated his 94th birthday 13 February 2017. Armament consisted of four Browning AN-M2 .50-caliber machine guns, mounted two in each wing, with 350 rounds per gun for the inboard guns and 280 rounds per gun for the outboard. 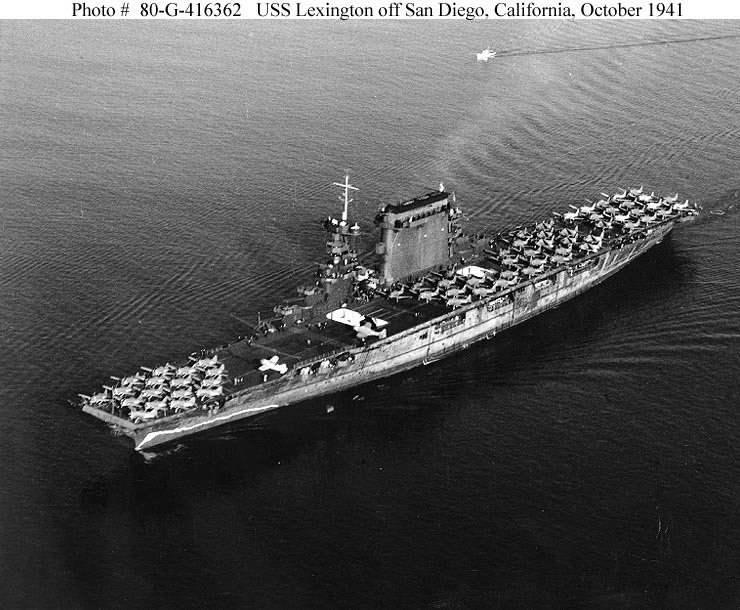 20 February 1942: During the early months of World War II, a task force centered around the United States aircraft carrier USS Lexington (CV-2) was intruding into Japanese-held waters north of New Ireland in the Bismarck Archipelago. 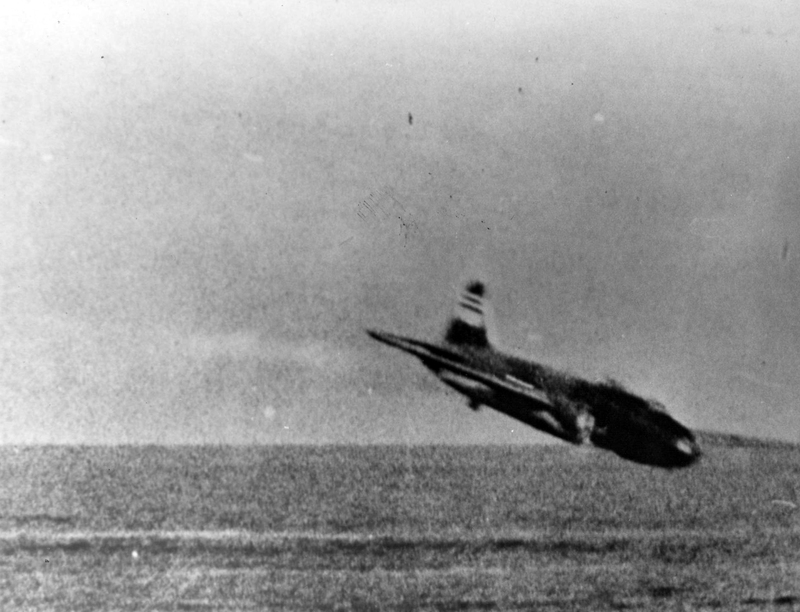 In the afternoon, the carrier came under attack by several flights of enemy Mitsubishi G4M “Betty” bombers. Lexington‘s fighters, Grumman F4F-3 Wildcats, were launched in defense and an air battle ensued. 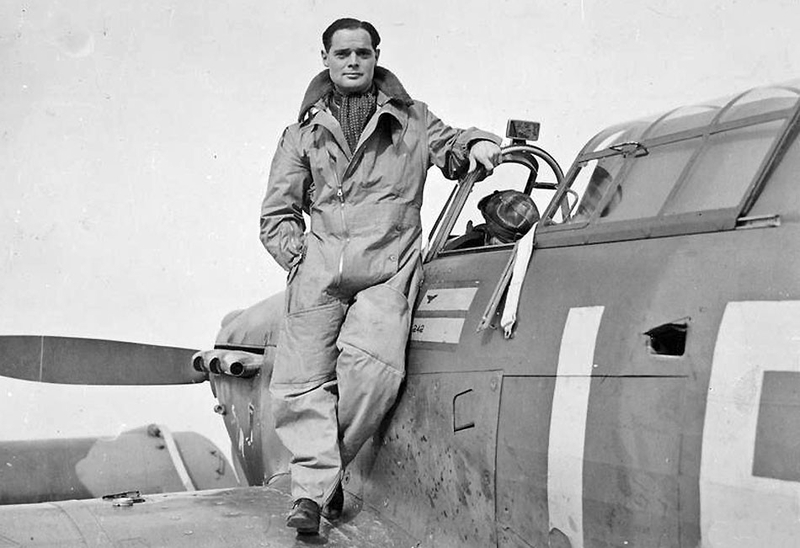 Another flight of nine Bettys approached from the undefended side, and Lieutenant (junior grade) Edward H. “Butch” O’Hare, U.S.N. 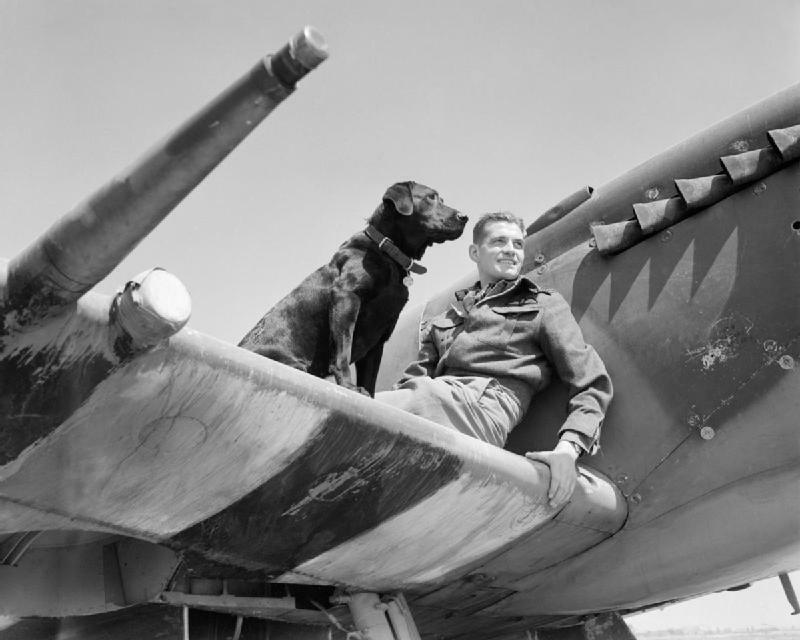 and his wingman were the only fighter pilots available to intercept. 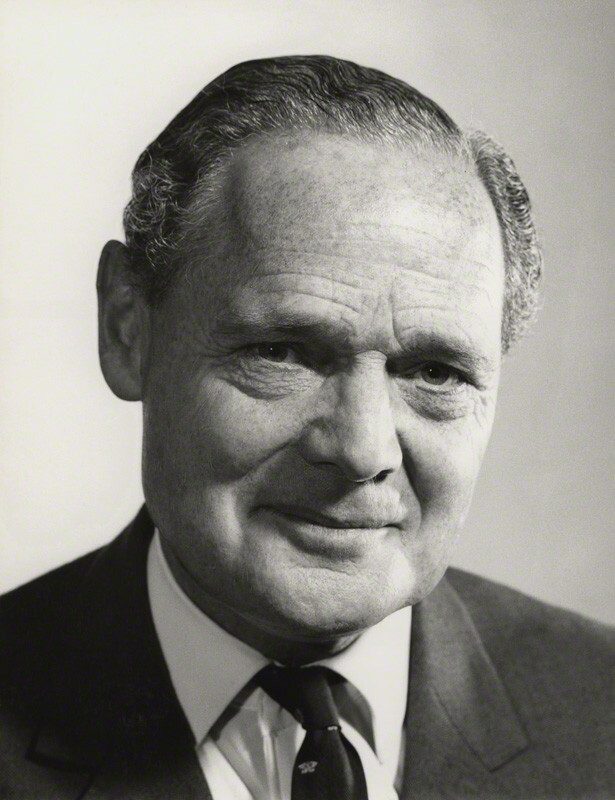 At 1700 hours, O’Hare arrived over the nine incoming bombers and attacked. His wingman’s guns failed, so O’Hare fought on alone. 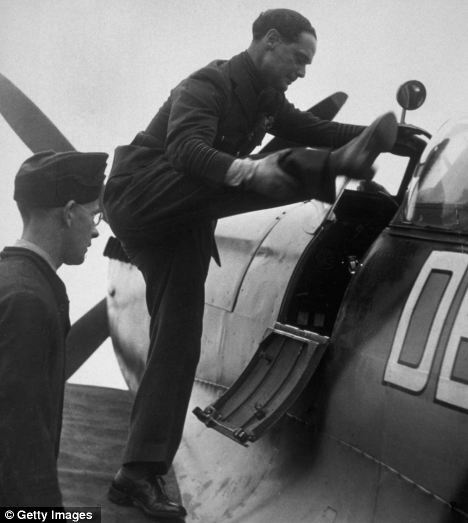 In the air battle, he is credited with having shot down five of the Japanese bombers and damaging a sixth. 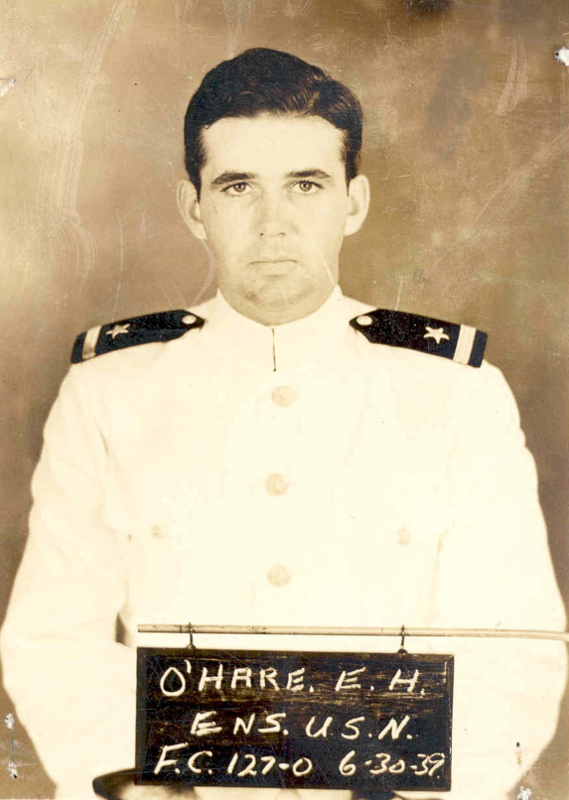 For his bravery, Butch O’Hare was promoted to lieutenant commander and awarded the Medal of Honor. An airport in Chicago, O’Hare International Airport (ORD), the busiest airport in the world, is named in his honor. A Gearing-class destroyer, USS O’Hare (DD-889), was also named after the fighter pilot. 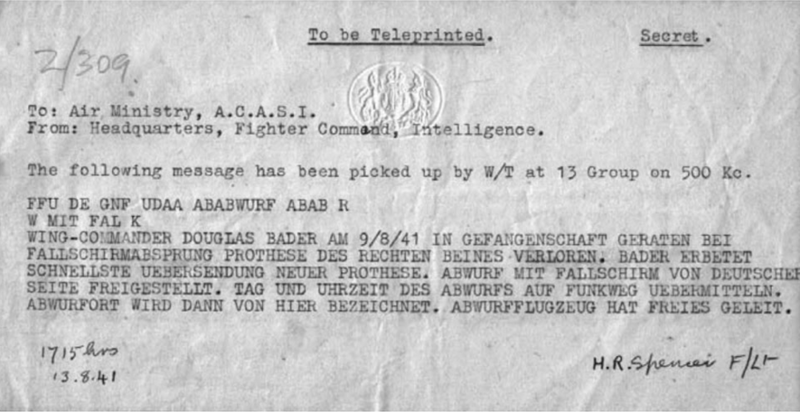 ” ‘For conspicuous gallantry and intrepidity in aerial combat, at grave risk of his life above and beyond the call of duty, as section leader and pilot of Fighting Squadron 3, when on February 20, 1942, having lost the assistance of his teammates, he interposed his plane between his ship and an advancing enemy formation of nine attacking twin-engined heavy bombers. 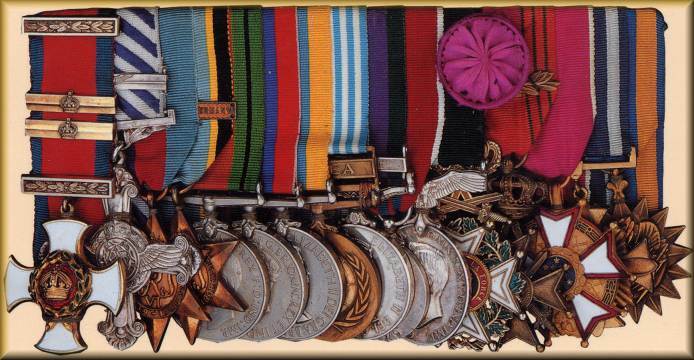 Without hesitation, alone and unaided he repeatedly attacked this enemy formation at close range in the face of their intense combined machine-gun and cannon fire, and despite this concentrated opposition, he, by his gallant and courageous action, his extremely skillful marksmanship, making the most of every shot of his limited amount of ammunition, shot down five enemy bombers and severely damaged a sixth before they reached the bomb release point. 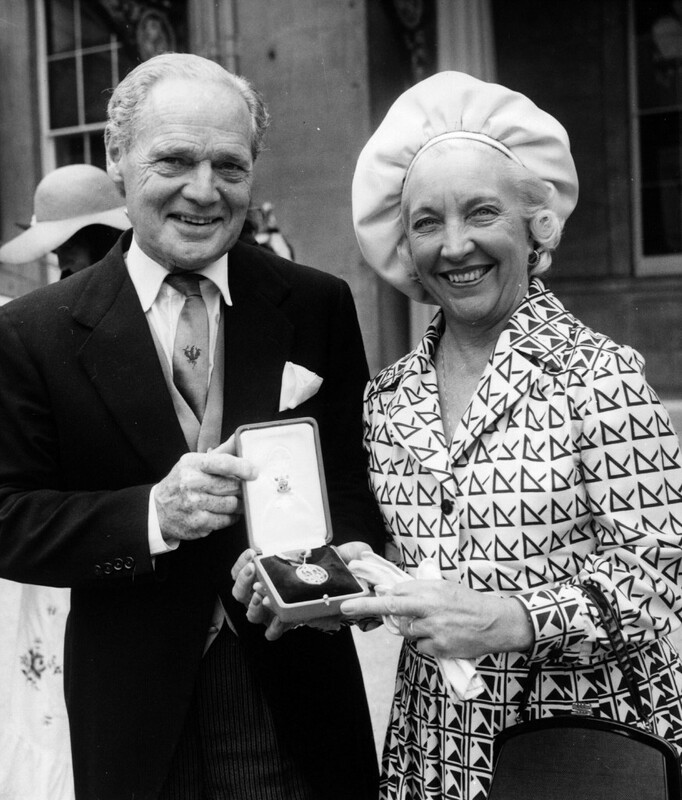 Edward Henry O’Hare was born at St. Louis, Missouri, United States of America, 13 March 1914. 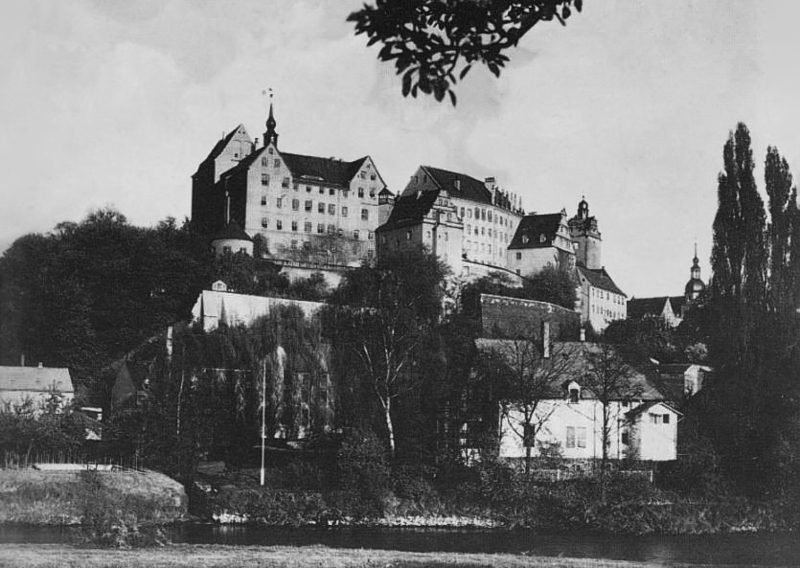 He was one of three children of Edward Joseph O’Hare and Selma Anna Lauth O’Hare. He attended the Western Military Academy, Alton, Illinois, along with his friend, Paul Warfield Tibbetts (who would later command the Army Air Forces’ 509th Composite Group, and fly the B-29 Superfortress, Enola Gay). O’Hare graduated in 1932. 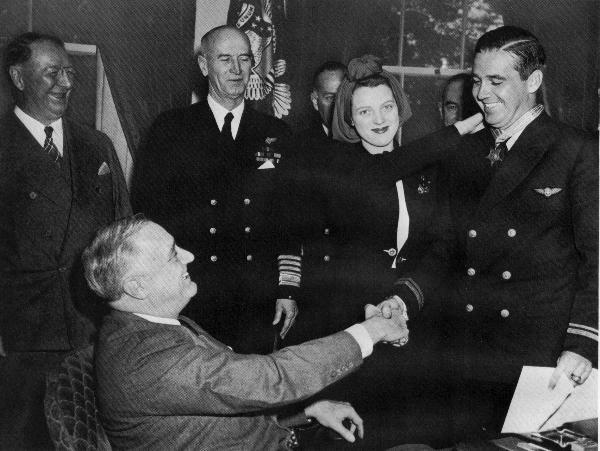 Butch O’Hare was appointed a midshipman at the United States Naval Academy, Annapolis, Maryland, and entered 24 July 1933. He graduated 3 June 1937 and was commissioned as an ensign, United States Navy. Ensign O’Hare was then assigned to sea duty aboard the class-leading battleship USS New Mexico (BB-40). 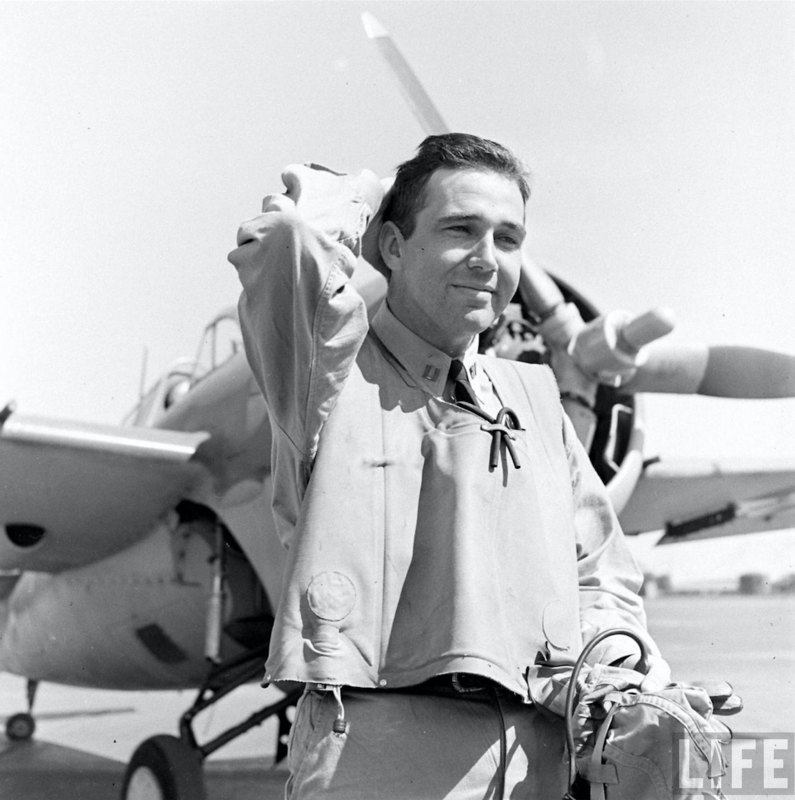 In 1939, Ensign O’Hare was ordered to NAS Pensacola, Florida, for primary flight training. 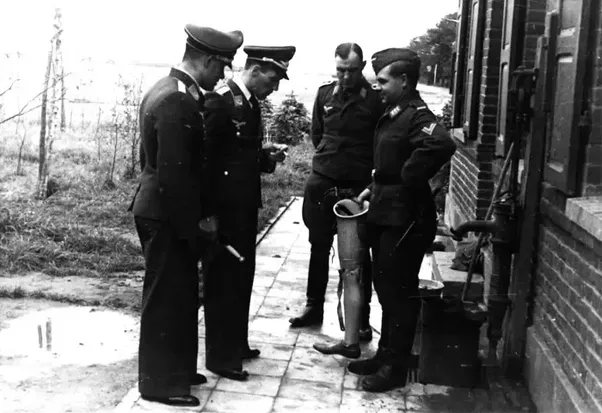 On 3 June 1940, he was promoted to the rank of Lieutenant (Junior Grade). 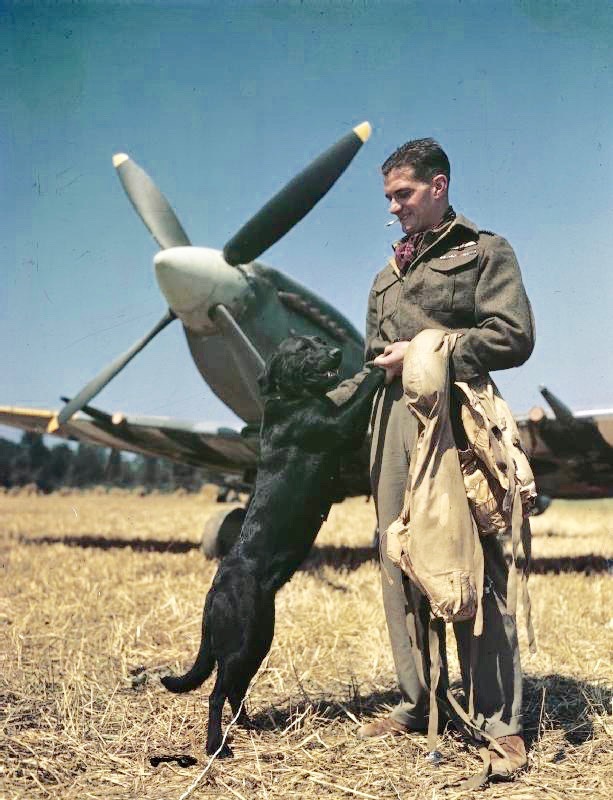 He completed flight training 2 May 1940. Lieutenant (j.g.) 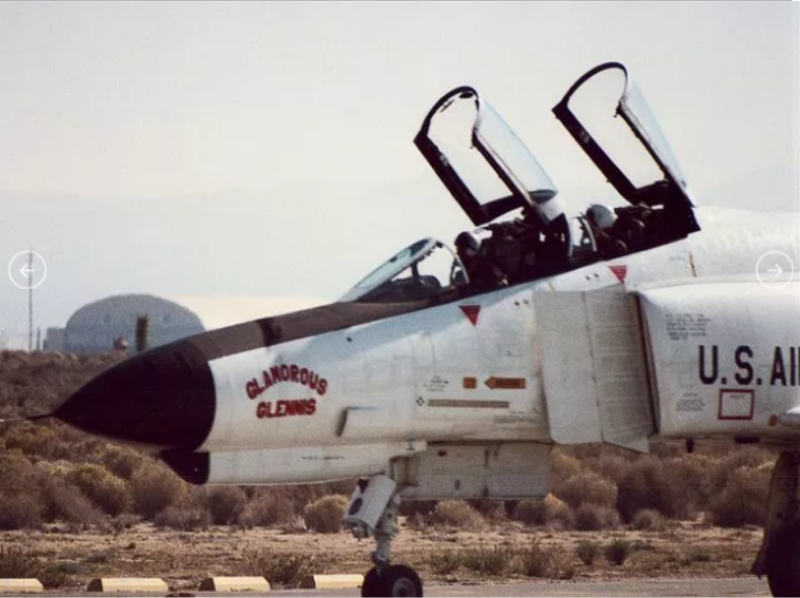 O’Hare was next assigned to Fighting Squadron THREE (VF-3), a fighter squadron based at San Diego, California, and assigned as part of the air group of the Lexington-class aircraft carrier, USS Saratoga (CV-3). Lieutenant (j.g.) 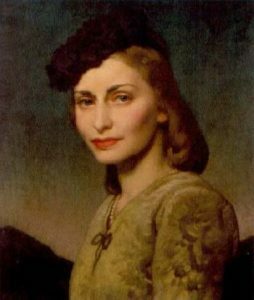 Edward H. O’Hare married Miss Rita Grace Wooster, a nurse at DePaul Hospital, St. Louis, Missouri, 6 September 1941. The marriage was performed by Rev. Patrick Joseph Murphy at the Church of the Immaculate Conception (St. Mary’s Church) in Phoenix, Arizona. They would have a daughter, Kathleen. USS Saratoga was damaged by a torpedo southwest of the Hawaiian Islands, 11 January 1942. While the carrier was under repair, VF-3 was transferred to USS Lexington. 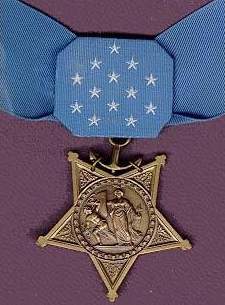 In a ceremony at the White House, Washington, D.C., at 10:45 a.m., 21 April 1942, President Franklin Delano Roosevelt presented the Medal of Honor to Lieutenant Commander O’Hare. Lieutenant (j.g.) 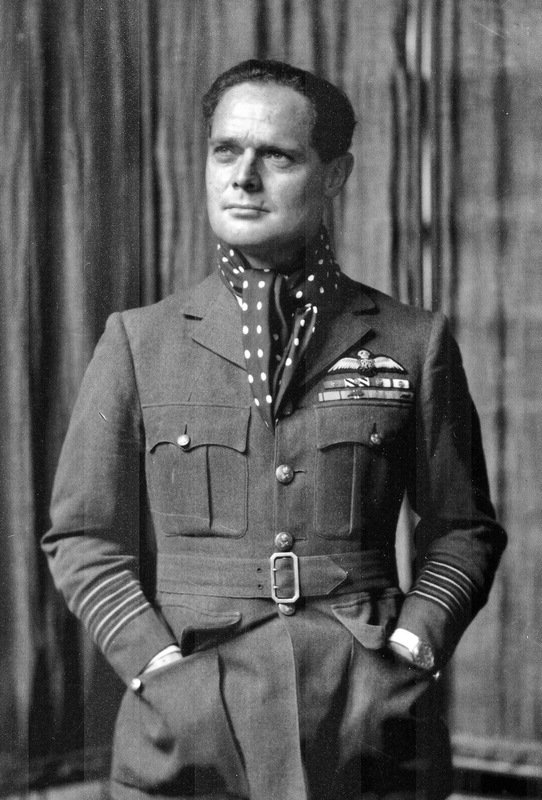 O’Hare was promoted to the rank of Lieutenant Commander (temporary) with date of rank 8 April 1942. Lieutenant Commander Edward Henry O’Hare, United States Navy, commanding Air Group 6 from USS Enterprise (CV-6), was killed in action on the night of 27 November 1944, when his Grumman F6F-3 Hellcat was shot down by a Mitsubishi G4M bomber. 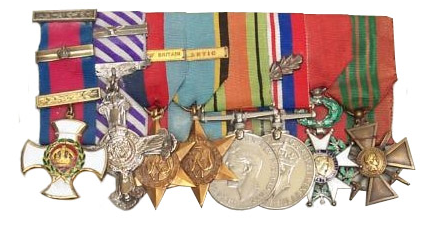 He was posthumously awarded the Navy Cross for his actions during Operation Galvanic, 26 November 1943. 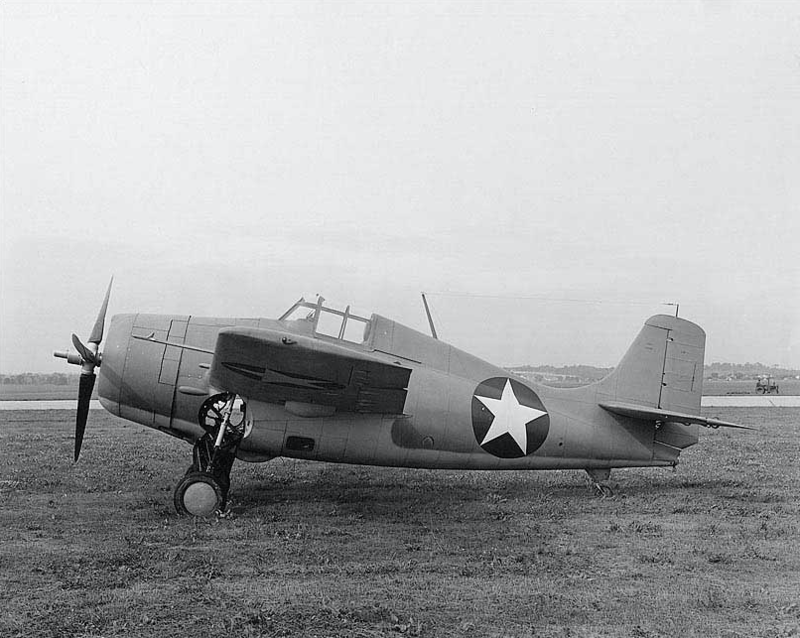 The fighter flown Lieutenant O’Hare on 20 February 1942 was a Grumman F4F-3 Wildcat, Bureau Number 4031, with fuselage identification markings F-15. 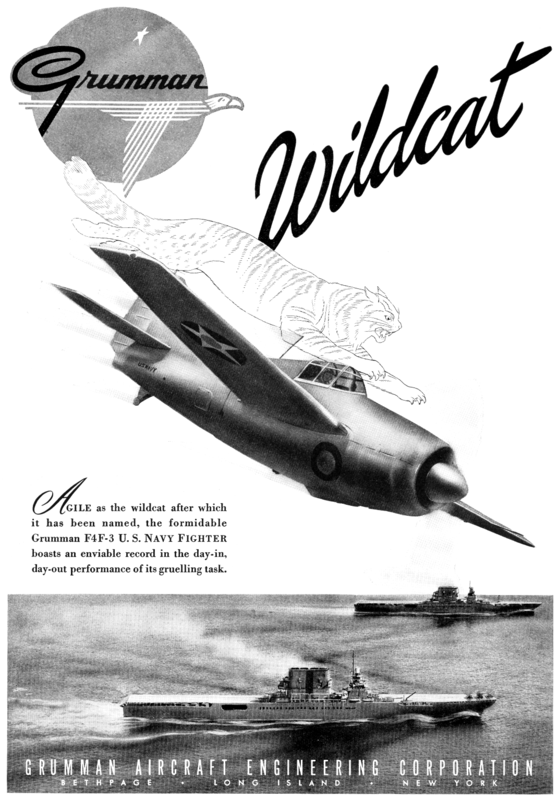 The Wildcat was designed by Robert Leicester Hall as a carrier-based fighter for the United States Navy. 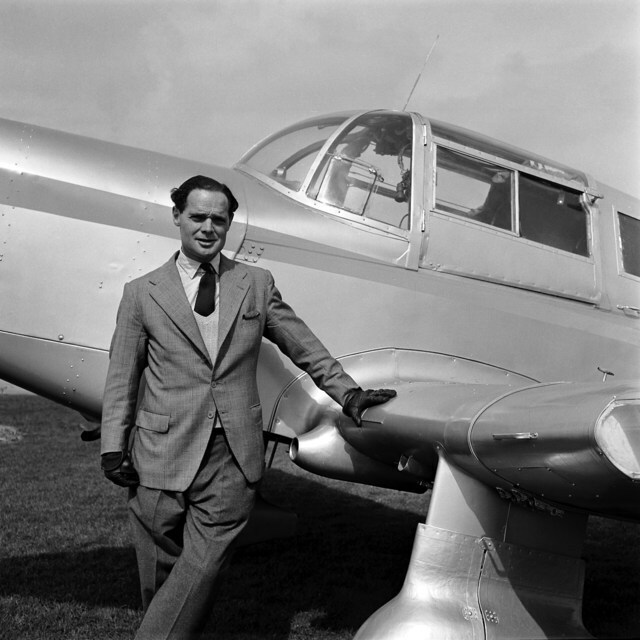 It was a single-place, single-engine, mid-wing monoplane with retractable landing gear, designed to operate from land bases or U.S. Navy aircraft carriers. The F4F-3 was 28 feet, 10½ inches (8.801 meters) long, with a wingspan of 38 feet, 0 inches (11.582 meters) and overall height of 11 feet, 9 inches (3.581 meters) in three-point position. The empty weight of the basic F4F-3 was 5,238 pounds (2,376 kilograms), and the gross weight was 7,065 pounds (3,205 kilograms). 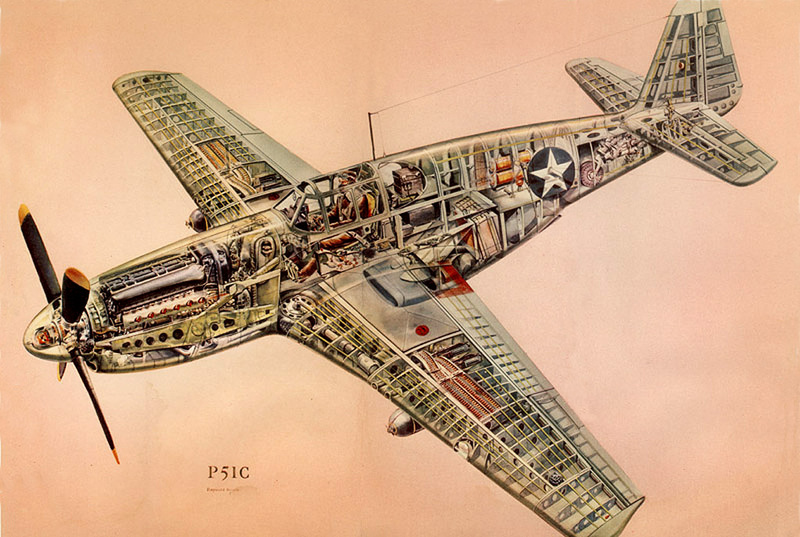 Unlike the subsequent F4F-4, which had folding wings for storage aboard aircraft carriers, the F4F-3 had fixed wings. The wings had s total area of 260.0 square feet (24.2 square meters). They had an angle of incidence of 0°, with 5° dihedral. The horizontal stabilizer span was 13 feet, 8 inches (4.166 meters) with 1½° incidence. 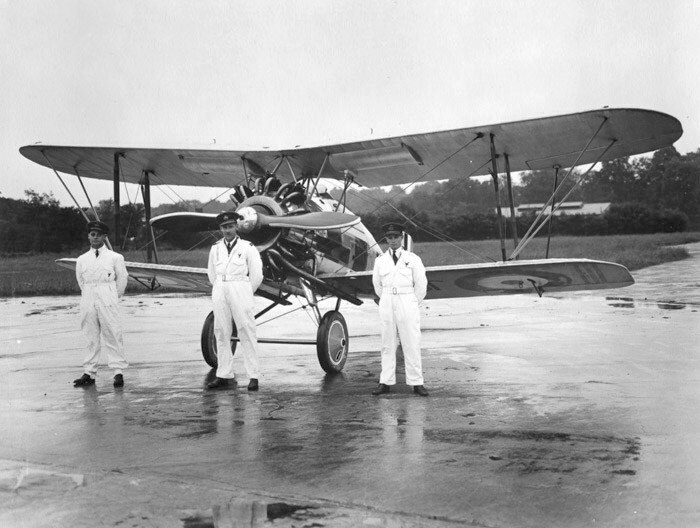 The F4F-3 was powered by an air-cooled, supercharged, 1,829.39-cubic-inch-displacement (29.978 liter) Pratt & Whitney Twin Wasp SSC5-G (R-1830-76) two-row, 14-cylinder radial engine with a compression ratio of 6.7:1. 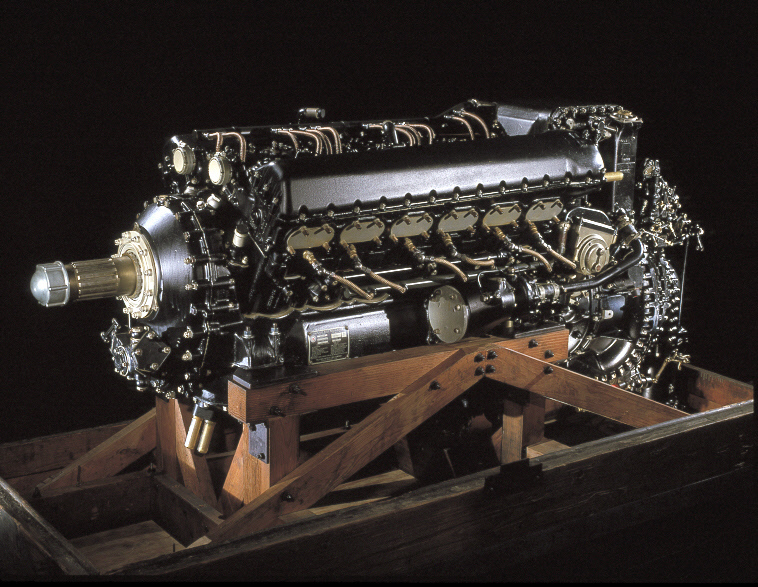 The R-1830-76 had a normal power rating of 1,100 at 2,550 r.p.m., from Sea Level to 3,500 feet (1,067 meters), and 1,000 horsepower at 2,550 r.p.m. at 19,000 feet (5,791 meters). It was rated at 1,200 horsepower at 2,700 r.p.m. for takeoff. 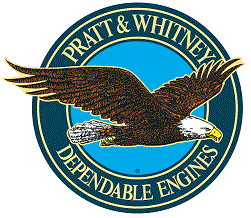 The engine turned a three-bladed Curtiss Electric propeller with a diameter of 9 feet, 9 inches (2.972 meters) through a 3:2 gear reduction. The R-1830-76 was 4 feet, 0.6 inches (1.221 meters) in diameter, 5 feet, 11.31 inches (1.811 meters) long, and weighed 1,550 pounds (703 kilograms). The F4F-3 Wildcat was armed with four air-cooled Browning AN-M2 .50-caliber machine guns with 450 rounds of ammunition per gun. 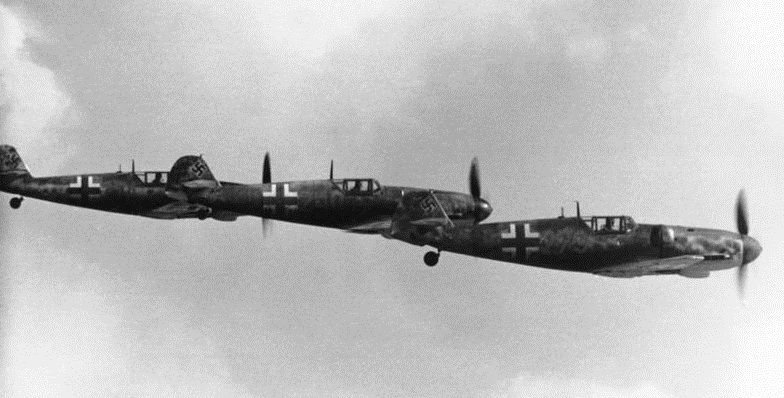 The prototype XF4F-1 made its first flight in 1935. 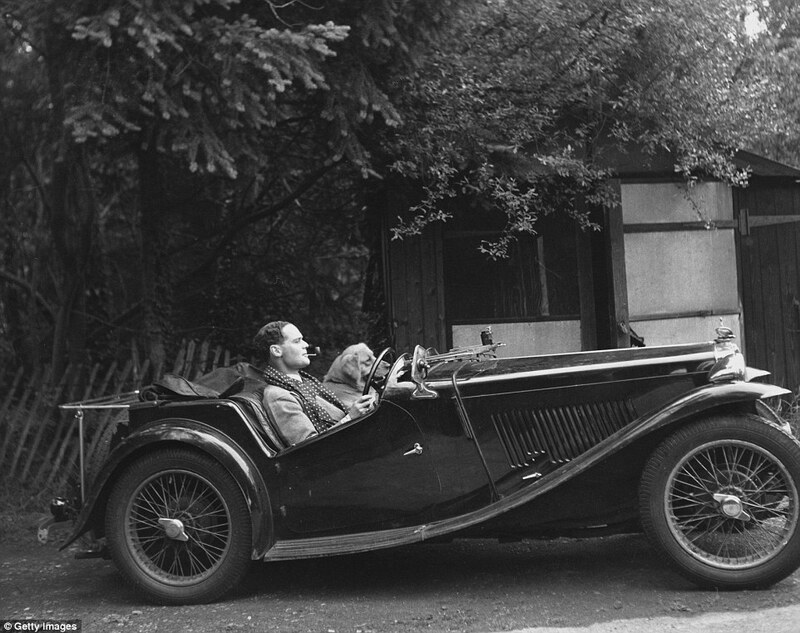 It was substantially improved as the XF4F-2. 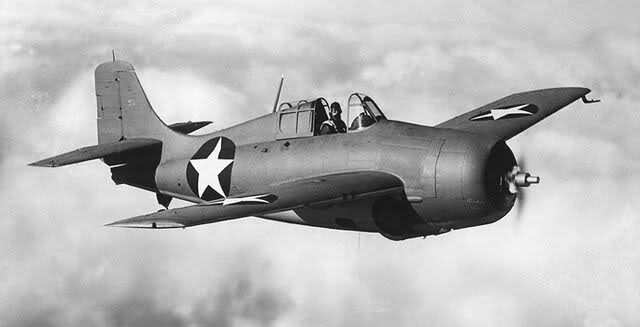 The first production F4F-3 Wildcat was built in February 1940. 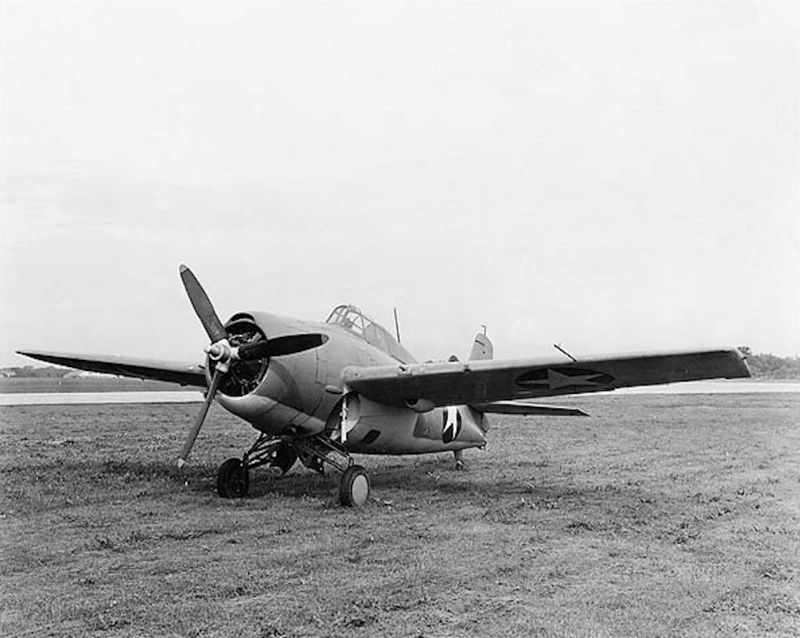 The airplane remained in production through World War II, with 7,860 built by Grumman and General Motors Eastern Aircraft Division (FM-1 Wildcat). 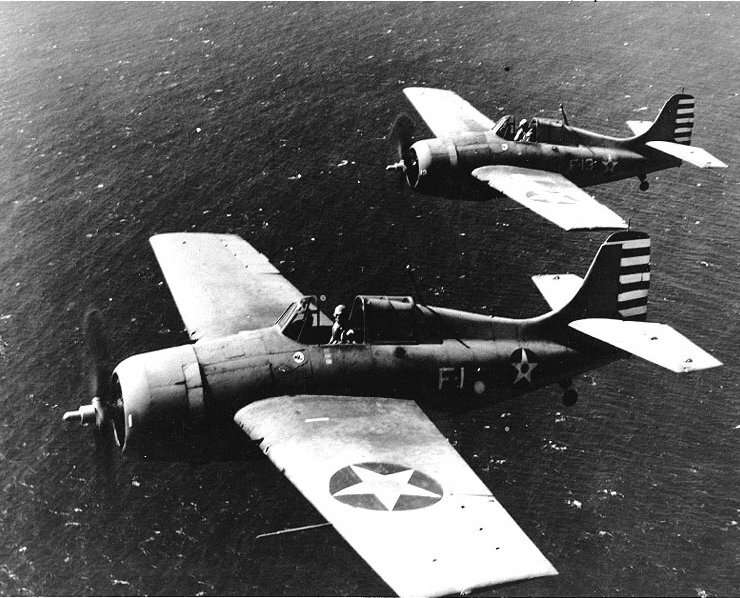 According to the National Naval Aviation Museum, F4F Wildcats held a 9:1 ratio of victories over Japanese aircraft, with 1,006 enemy airplanes destroyed in combat. Bu. No. 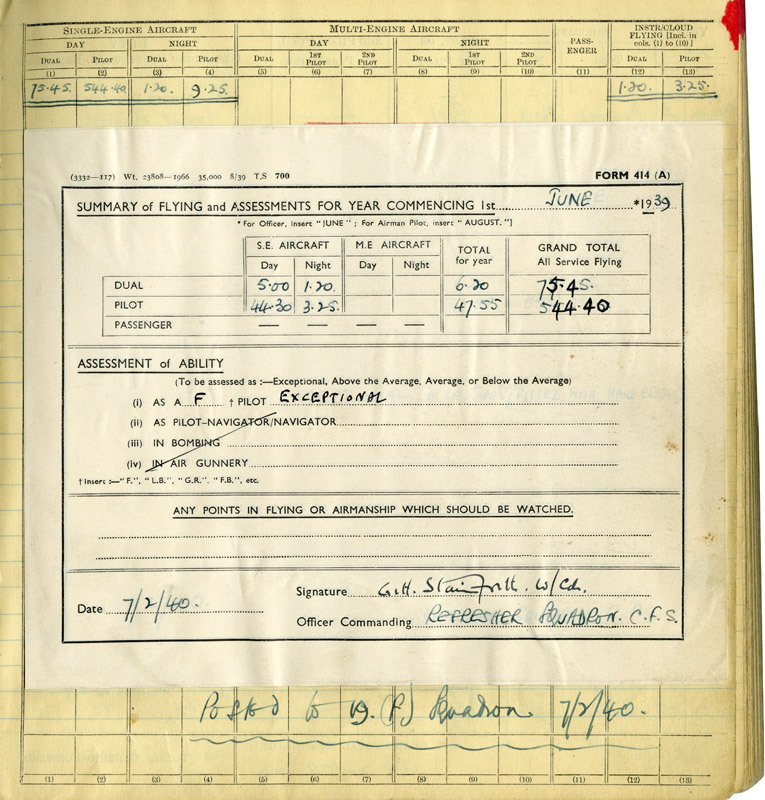 4031 was struck off charge 29 July 1944.